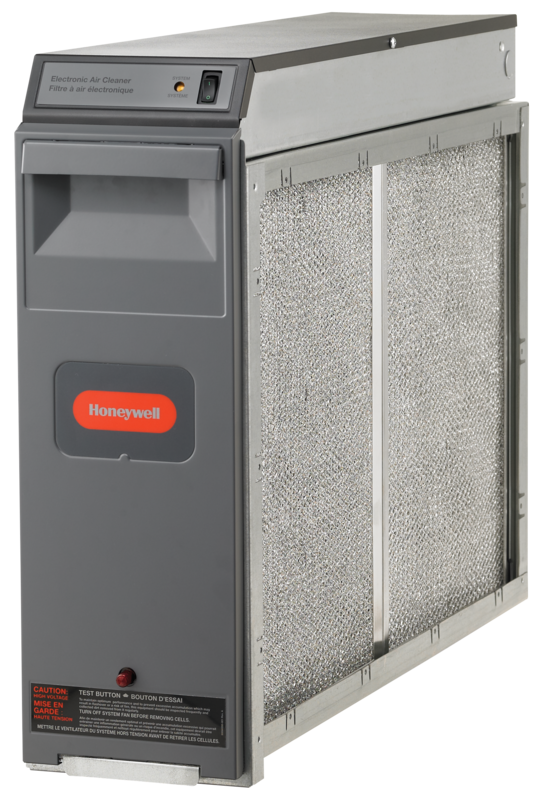 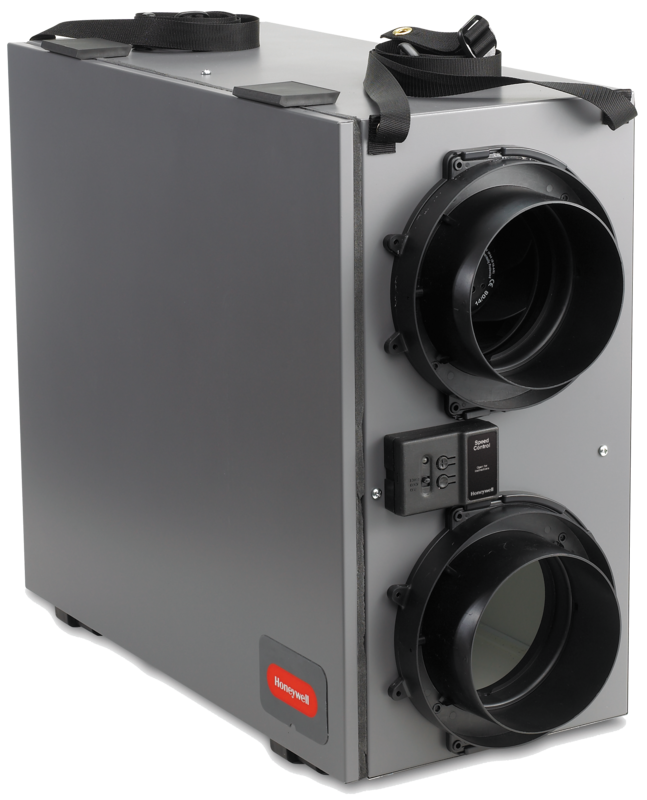 Both a breeze to install and a breeze to balance, Honeywell's Balanced Ventilation Systems greatly simplify ventilation. 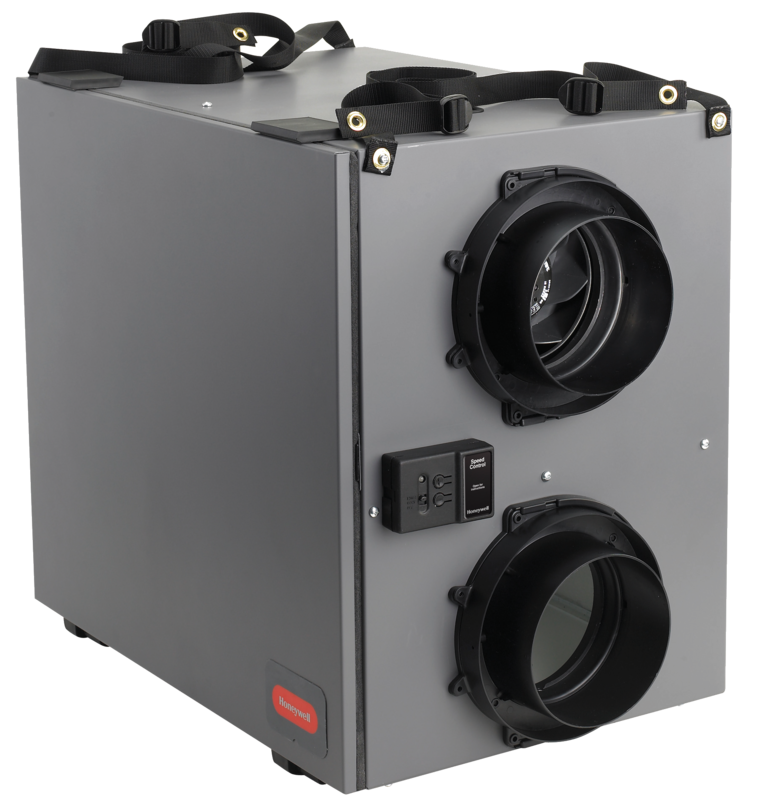 They eliminate the need for overhead ducting and balance without adjusting dampers. 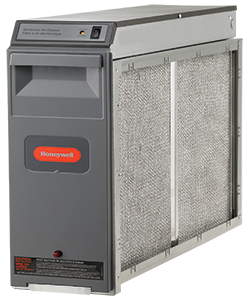 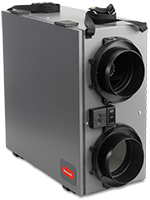 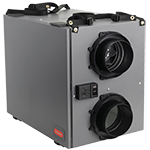 The high-performance, renewable, low-maintenance solution to cleaner air.